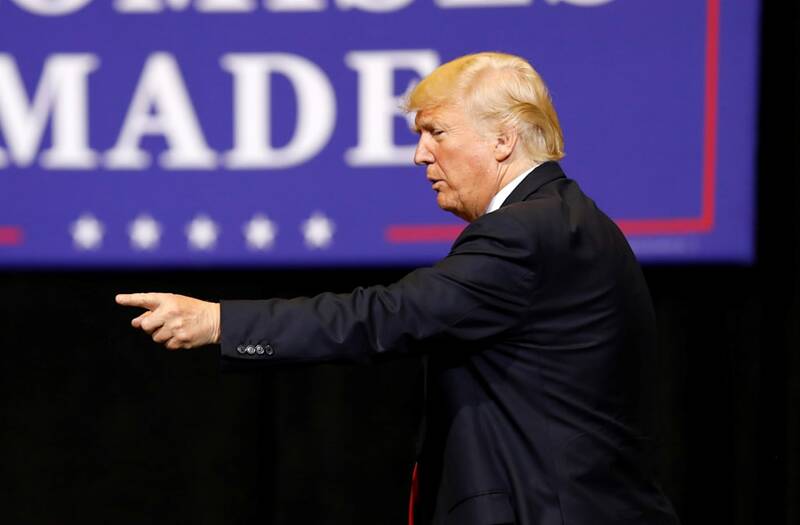 CEDAR RAPIDS, Iowa, June 22 (Reuters) - U.S. President Donald Trump, under siege in Washington, defended his record at a raucous political rally in Iowa on Wednesday, rejecting a Russia investigation as a witch hunt and saying he was succeeding against all odds, despite no major legislative achievements. "All we do is win, win, win," he told a cheering crowd. His first tweet on Thursday morning praised the "special people" there. Trump's first trip to Iowa since taking office on Jan. 20 came against a backdrop of problems in Washington. His legislative agenda is struggling to gain traction, a federal investigation of alleged Russian meddling into the election and possible collusion with Trump's campaign continues, and his approval rating is below 40 percent in most polls. But Trump touted job gains and an improving stock market as evidence that his economic policies are working, and he lauded his wealthy appointees such as his top economic adviser Gary Cohn, a former Goldman Sachs executive, and Commerce Secretary Wilbur Ross, a billionaire known for his investments in distressed industries. "In those particular positions, I just don't want a poor person — does that make sense?" Trump said. He also vowed he would eventually get funding for a border wall with Mexico, possibly with solar panels attached, despite congressional refusal thus far. "We're thinking about building the wall as a solar wall," he said. "Pretty good imagination, right? It's my ideas." Trump said he doubted he would have help from Democrats in getting major healthcare legislation through the U.S. Congress. He wants the Senate to join the House of Representatives in approving legislation soon to overhaul the signature domestic achievement of his Democratic predecessor, Barack Obama. "If we went and got the single greatest healthcare plan in the history of the world we would not get one Democrat vote because they're obstructionists," Trump said. Looking to foreign policy, Trump complained about the "bad hand" he had been dealt, such as North Korea's nuclear program. His comments came days after American student Otto Warmbier died after returning in a coma from captivity in North Korea.